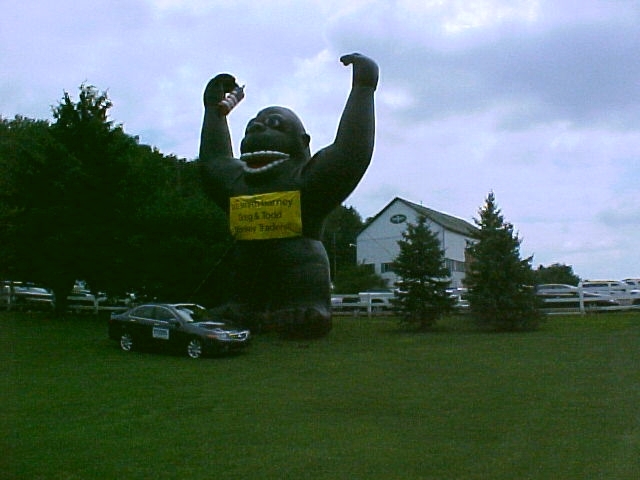 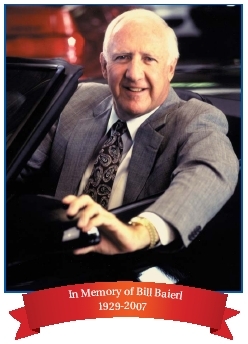 William R. Baierl, of Baierl Automotive, passed away in April, 2007. 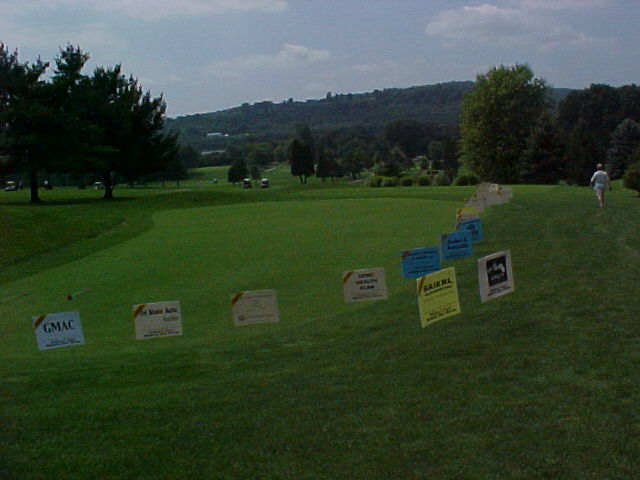 His success is visible with his stores in Wexford, Cranberry, McKnight Road, & North Hills with four-hundred plus employees. 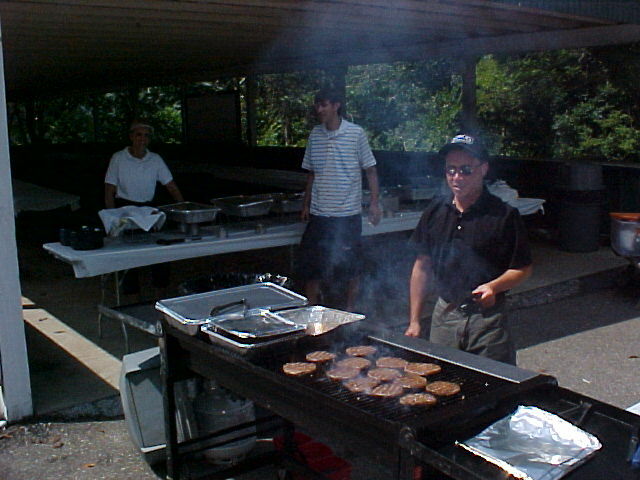 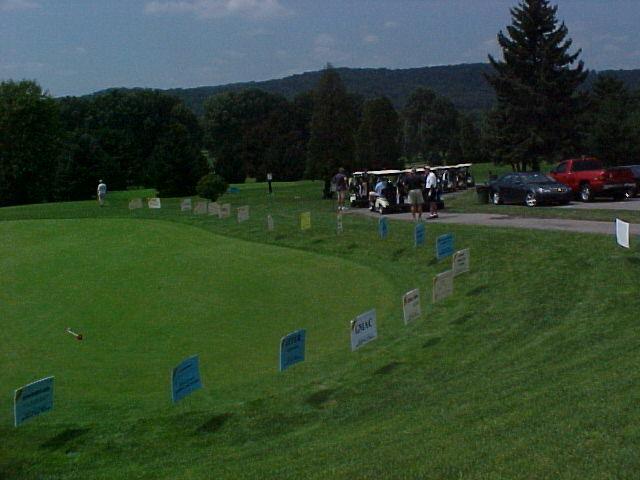 In 2002, the North Allegheny Association for the Advancement of Sports and Education Committee dedicated the Baierl Center, a facility for student and community activity. 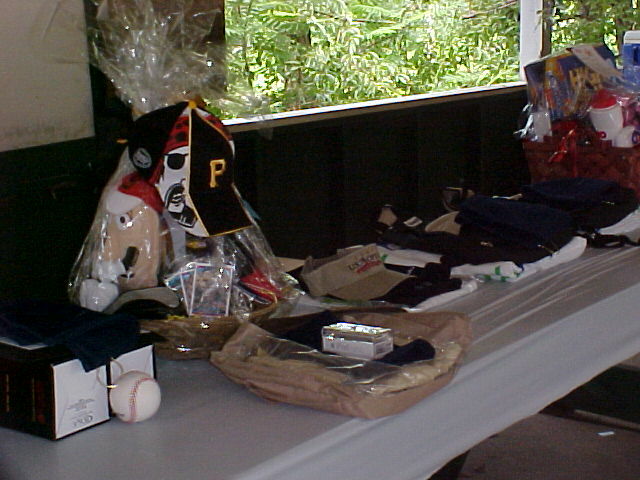 ~ Click any photo once to view a larger image. 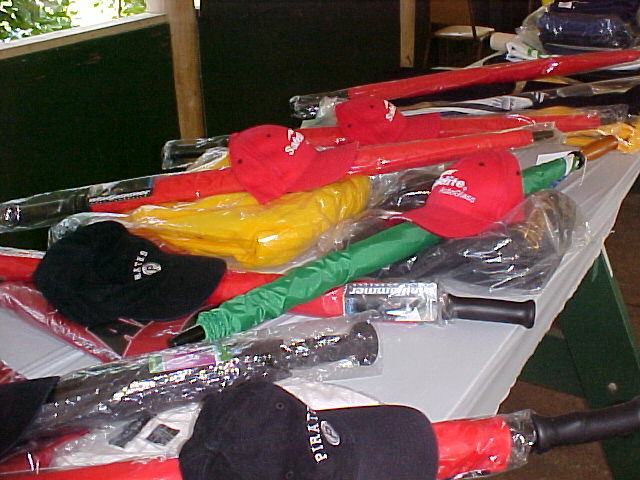 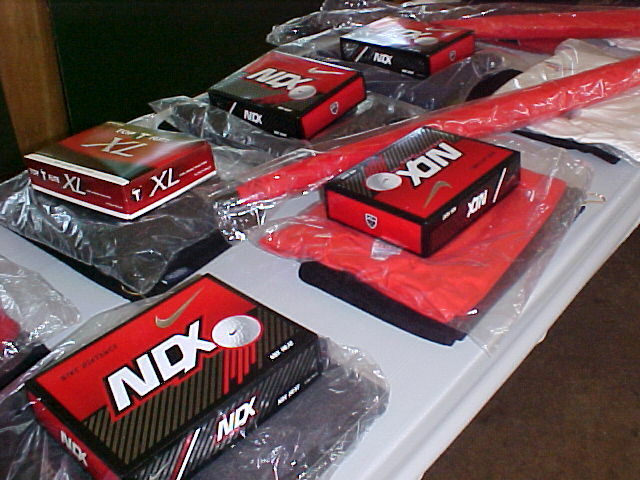 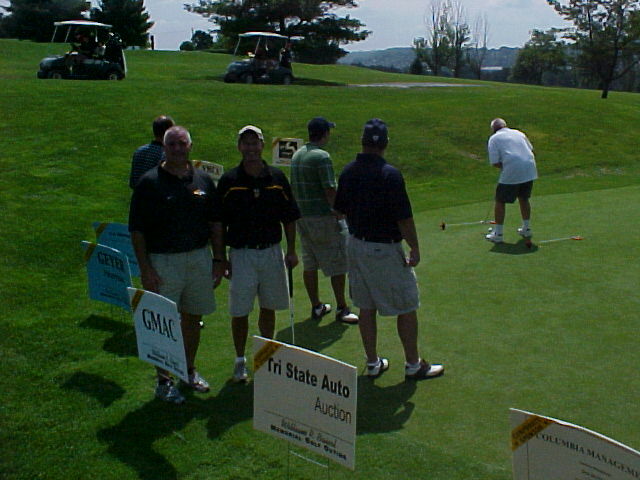 Several businesses sponsored a putting contest, and the coaches lined up to participate. 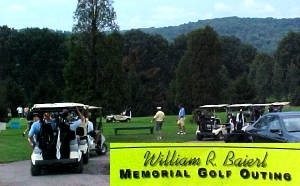 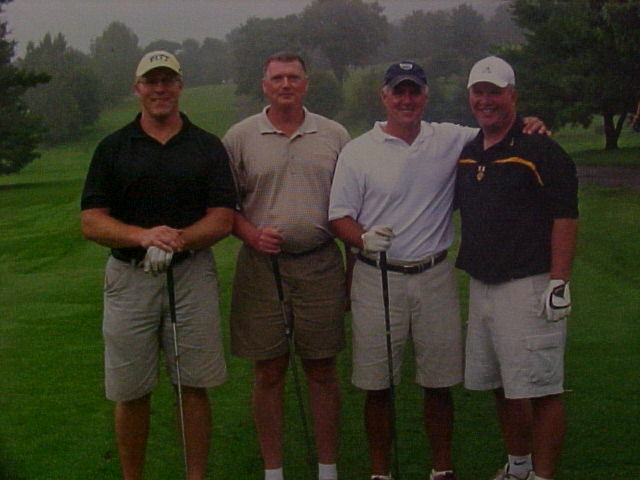 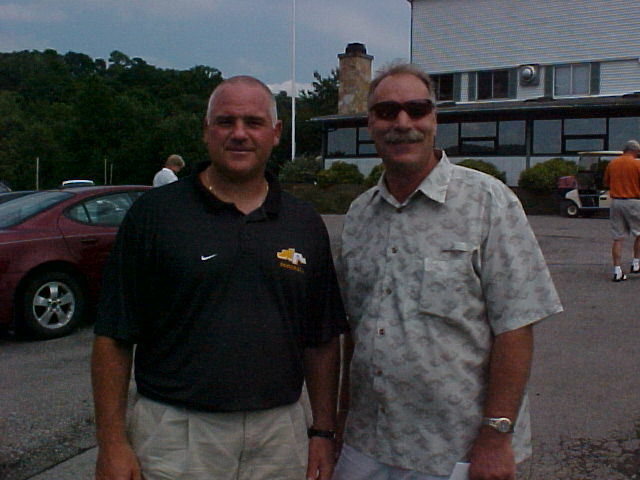 and to honor William R. Baierl with a fun day of golf at Fox Run Golf Course. 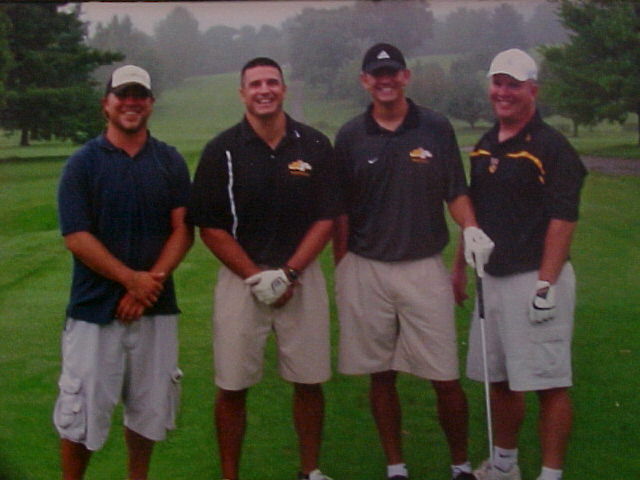 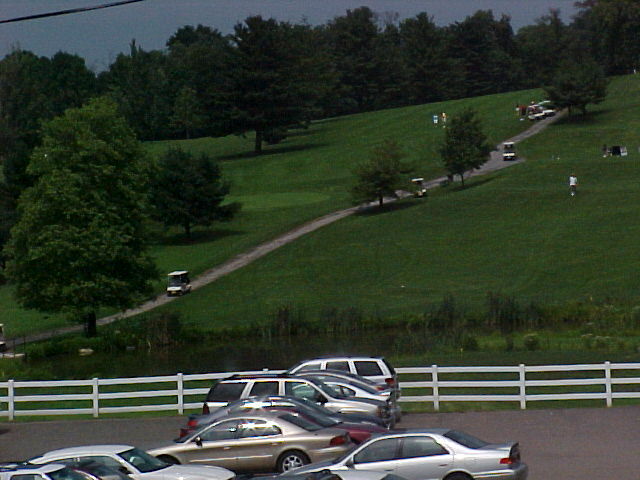 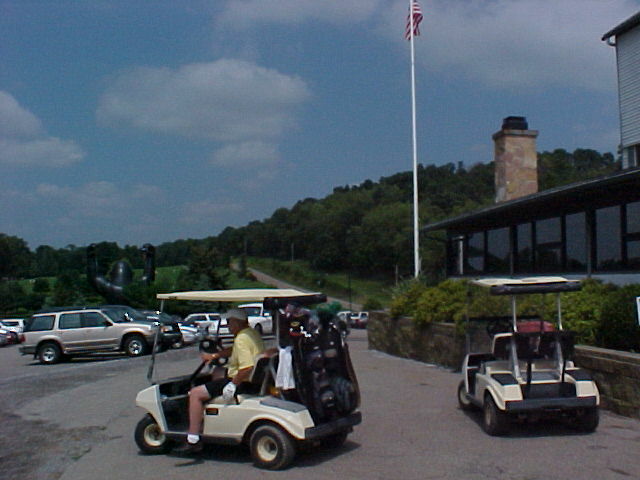 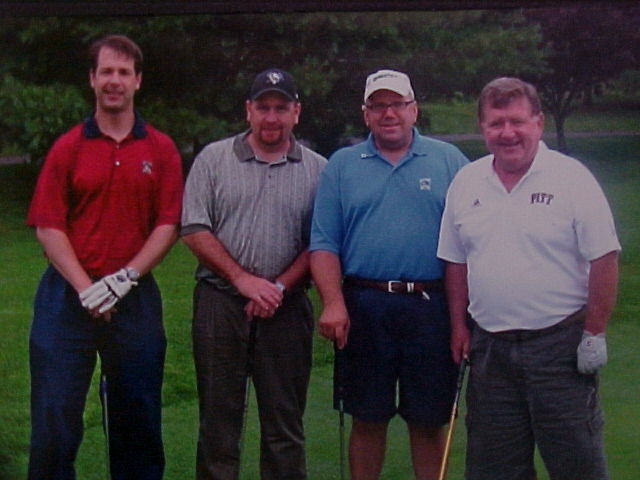 Call 724-847-3568 to plan your outing at Fox Run Golf Course in Beaver Falls, PA .